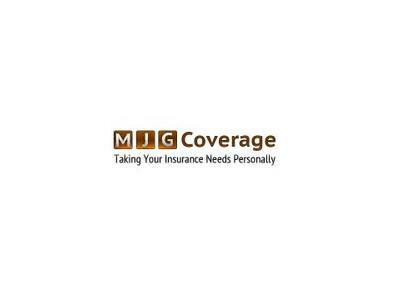 11 am Tuesdays, Insurance Matters, host Mindy Guisewite interview with Allison Moran with AHM Solutions aka, The Growth Coach. Back by popular demand we are re-airing our show from 1/24/12. So many business people are looking for Clarity, Focus and Results. Allsion's great insight and perspective can help you improve in these areas.